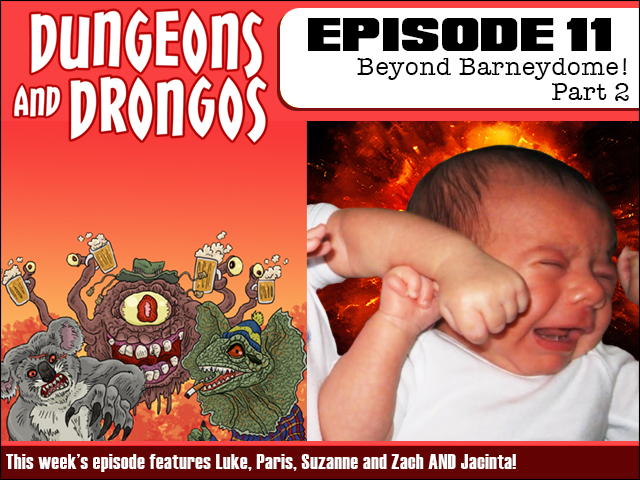 This week's thrilling conclusion to Beyond Barneydome sees our party of heroes and guest were-dingledonger Channing Taters using their combined resources to solve the ongoing mystery of the missing Nippenbiddy babies - and clear Channing's name! But will they actually manage to solve this thing or make the problem worse! 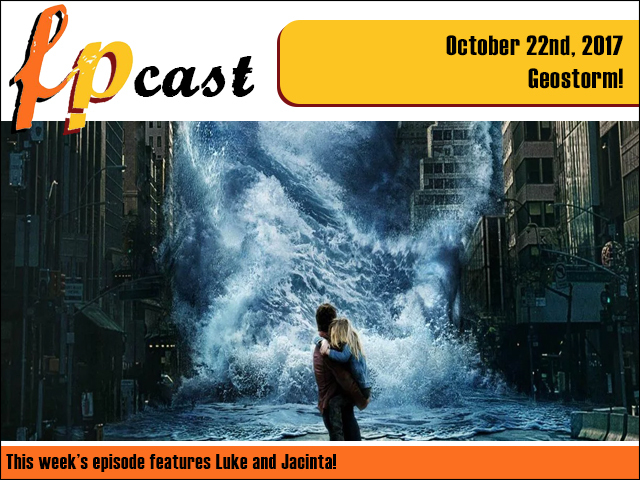 This week we plunge deep into the wonderful garbage nonsense burger that is Geostorm! Plus we talk about Taika Waititi, voice-cast Pikachu, bang on about the Bachelorette and more!